Join us at BizCon Chester on Wednesday 22nd November! Join us for a relaxed morning of networking and our business showcase at 10.30am. 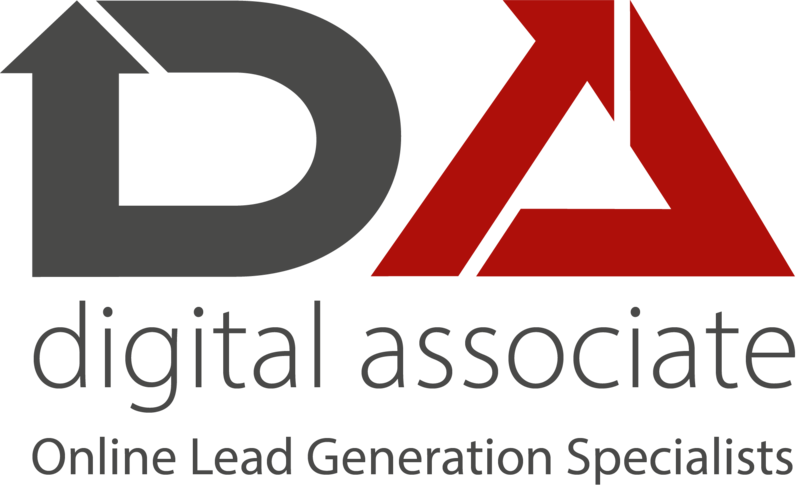 We will be talking about how Lead Generation through Digital Marketing can help grow your business in 2018! The event is being held from 9-12 noon on Wednesday 22nd November at The Botanist Chester. Free entry and complimentary tea, coffee and cake throughout the morning.